First Aid AE at Dracula's! CPR Training for the Scream Team at Dracula’s! No, this is not a late Halloween trick! 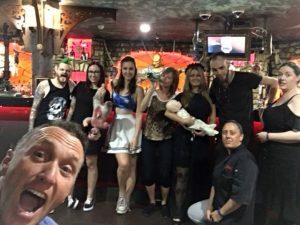 Our head trainer and First Aid Accident & Emergency CEO, Scott Whimpey recently visited the kooky, quirky and down-right freaky staff at the famous Dracula’s Cabaret Restaurant in Broadbeach for their yearly CPR refresher course. Anyone who has visited this fantastic venue knows that anything goes, which is why the management take the safety of their staff, entertainers and guests seriously to ensure the show does go on and everyone can enjoy themselves in a safe environment. Whilst some of the staff had already completed a CPR course previously, it is important that these skills are refreshed and revisited every twelve months. After successfully completing the CPR course, Scott then presented the Dracula’s team with their new Lifepak Defibrillator, purchased for the venue. 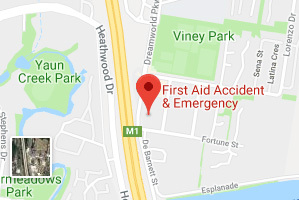 At First Aid Accident & Emergency, we pride ourselves on building strong relationships with local Gold Coast businesses such as Dracula’s and work with them to give their employees and customers alike, the tools and confidence to handle a First Aid incident. 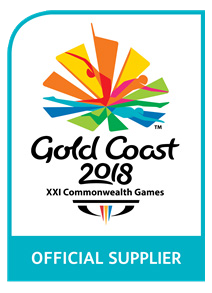 We have trained the staff at Gold Coast’s Dracula’s Cabaret Restaurant in Broadbeach and the Dracula’s Haunted House in Surfers Paradise for seven years and we look forward to continuing with this great partnership. . . . even if we do have to watch out for those crazy vampires! 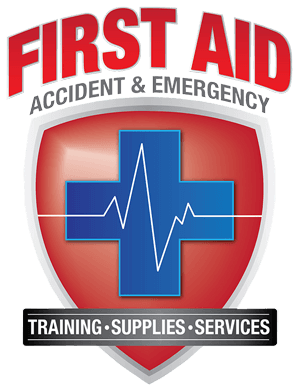 If your business is interested in up-skilling your employees with first aid skills through one of our FAAE First Aid courses, or you would like more information about purchasing a Defibrillator pack for your venue, contact our head office today. 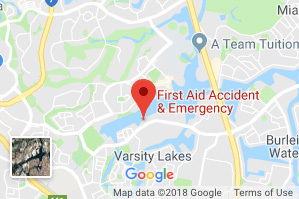 https://www.firstaidae.com.au/wp-content/uploads/2017/11/draculas2.jpg 300 300 First Aid Accident & Emergency https://www.firstaidae.com.au/wp-content/uploads/2018/07/firstaid-accident-and-emergency.png First Aid Accident & Emergency2017-11-16 09:20:522019-01-14 08:19:44CPR Training for the Scream Team at Dracula's!